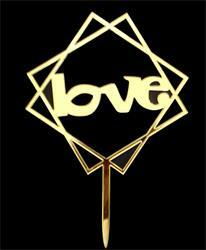 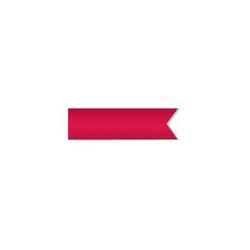 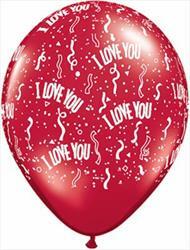 Wholesale party products with a special message like Get Well, I love You, Congratulations or Thank You. 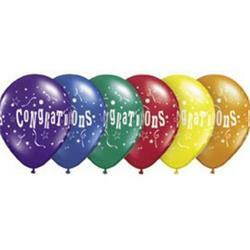 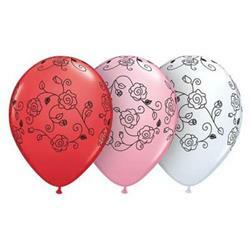 Qualatex Balloons Sweetheart Asst Bloomin Flowers 28cm. 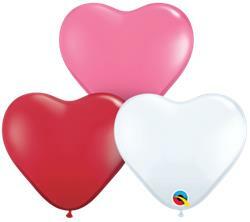 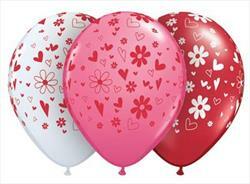 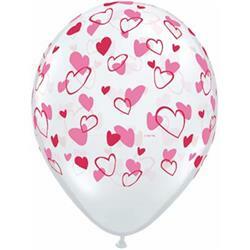 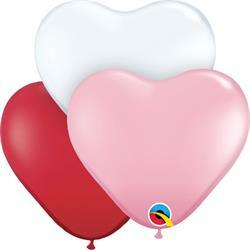 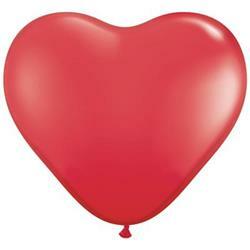 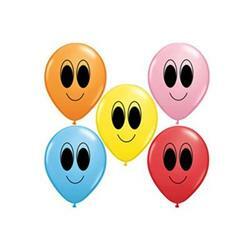 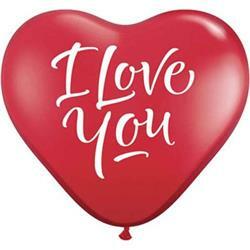 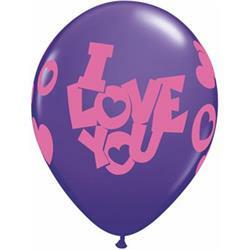 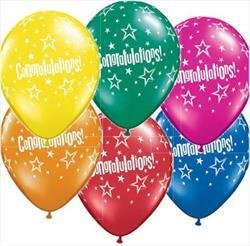 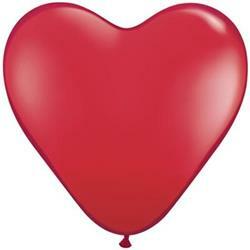 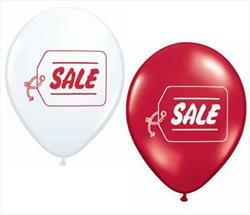 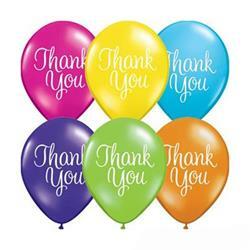 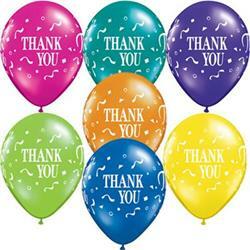 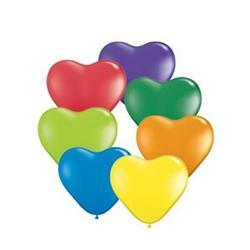 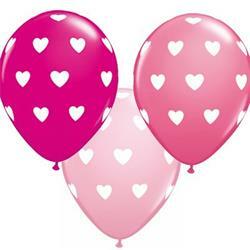 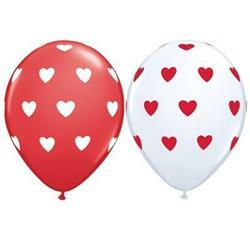 Qualatex Balloons I Love You Around Ruby Red 28cm. 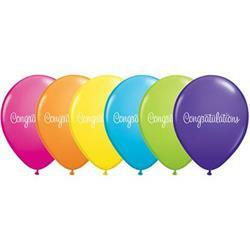 Congratulations Star Patterns Jewel Tone 28cm.